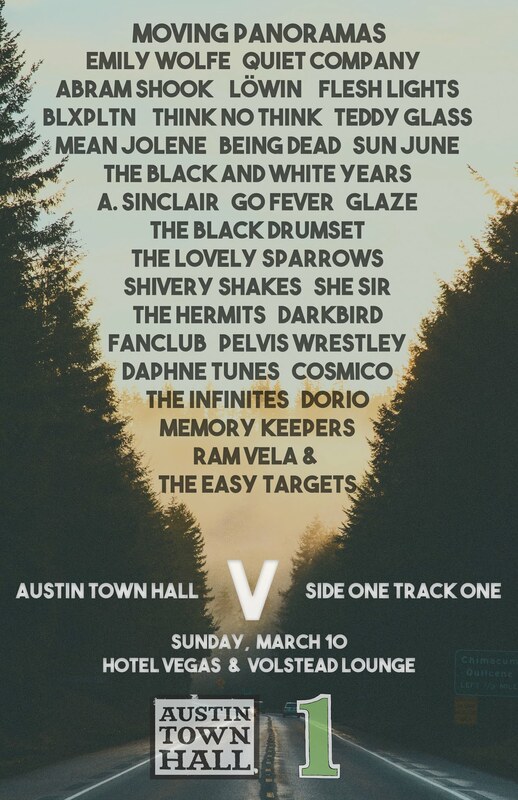 For those of you recovering from a weekend hangover and looking for a good show, head on over to The Parish on Sunday night for a nice show put together by local station KVRX. 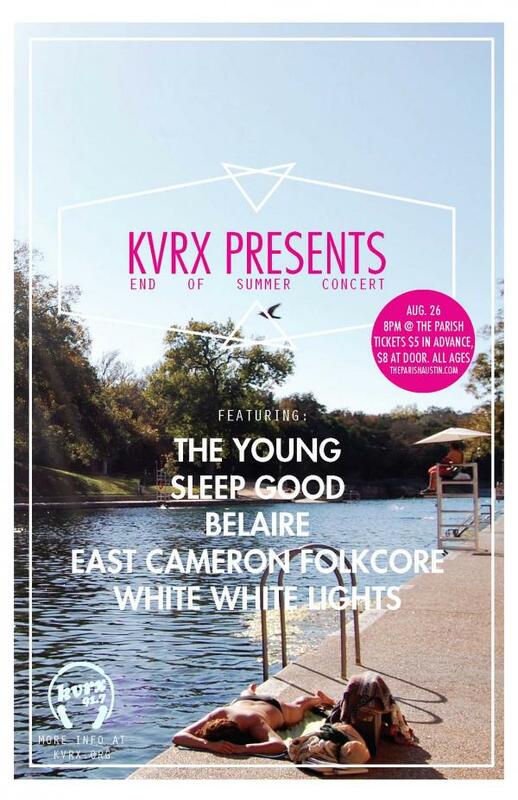 The lineup features a slew of great local talent in the form of The Young, Sleep Good, Belaire, East Cameron Folkcore, and The White White Lights. It’s rare that you’ll get to see this much talent in one night for such a cheap price. 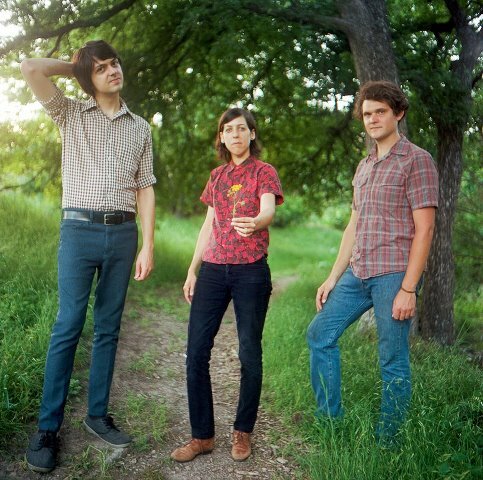 Wow, it’s been several years since we’ve heard even a peep from Austin band Belaire. We here at ATH always loved the band’s live performances and their limited number of physical releases available. Well now the band is back with a new LP entitled Resonating Symphony due out next week on April 21st via local label Indierect Records. Until that time, here’s the latest single from the group “This Could Take All Night” which features some tasty pop hooks and irresistible lead female vocals that remind us why we fell in love with this band many years ago. 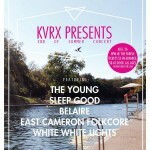 Also on April 21st, the band are planning a record release show at 29th Street Ballroom in ATX. The show is only $10 at the door, music is at 10pm, and fellow locals Good Field and Deep Time will provide opening support. Lucy the Poodle magazine is putting on quite the event this Friday night at Club Deville in Austin. The night features literally tons of local artists covering the great HOF band Pink Floyd. The lineup includes Cari and Jason of Belaire, The Hi Tones, Til We’re Blue or Destroy, The Alice Rose, The Raven Tree, Blase Faire, The Clouds are Ghosts, The Noise Revival Orchestra, and Leisure Tourniquet. Whew. As if that wasn’t enough, the night will also feature a light show, tons of free stuff, and a screening of Dark Side of Oz after the last band has wrapped up. Entrance fee is only $7 and doors things start around 8pm. Should be one helluva night. 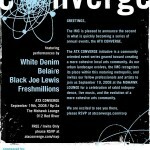 More info can be had over on the do512 or on that fancy flier. Belaire is in Austin band that have been going strong for quite some time now and we really never get tired of seeing them live. As if these Austin veterans weren’t enough, the night has two solid openers in Cryptacize and Black Before Red joining in on the fun. Tickets are on sale now for the low price of $7 and doors open at 9pm. The time has come to throw on your tap shoes and join the ladies of Tilly and the Wall (there are two men too) at Emos this Thursday night. Their folk-pop tap dancing troupe is sure to brighten your evening, or at least give you an excuse to get out of the house for a little bit. 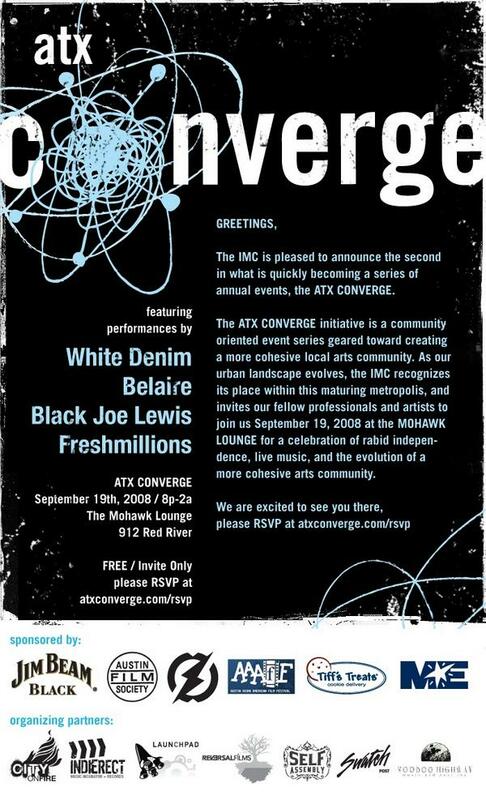 And, you’ll be able to catch up with Austinites Belaire and Ringo Deathstarr for this exciting evening of music. You can check out our recent review of their latest album O to see what we think and sample some tunes.